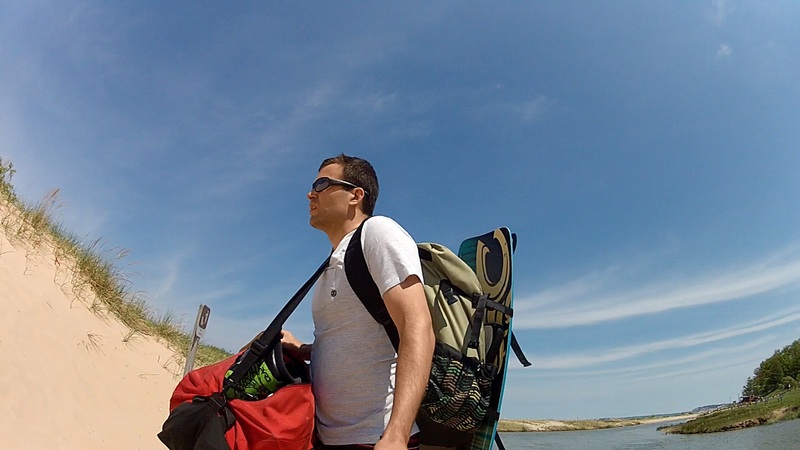 It’s getting late in the week but I wanted to share a few pics from last weekend from kiteboarding up at the Platte River Outlet and Manistee. Point Betsie would have been the place to go on Saturday. 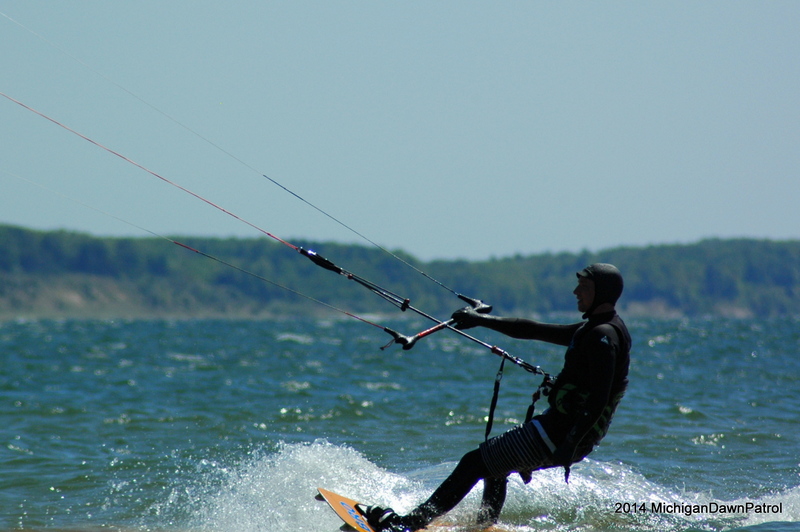 The Platte River Outlet was gusty and I wouldn’t recommend it on a south wind unless that is the only place you will be where you have an opportunity to go kiteboarding :-). Manistee on Sunday was fun but the wind never really blasted as expected and we rode big kites for most of the afternoon. Still it was a sunny north wind and a good opportunity to try out some new tricks. Manistee is a scenic spot. Clear days like that you can see so far up and down the coastline, its awesome. Good lookin dog there too!